Razer, one of the leading companies in computer gaming peripherals, landed at the 2012 CES with a little more up it’s sleeve than most expected. Not only did they have their usual fair of gaming mice, keyboards, and other accessories, but they brought the Blade. And even more important than the Blade, Razer brought Project Fiona to CES. 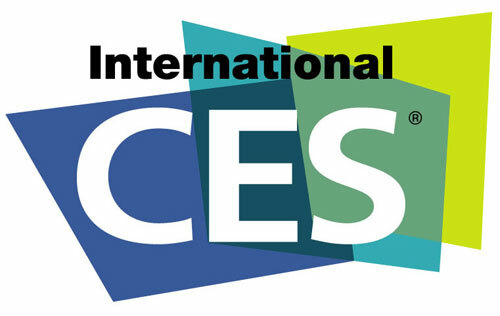 While that title might have stirred your hearts with dreams of all kinds of crazy electronics that are just on the horizon, CES hasn’t happened yet (as of writing). But with it so close, we thought it would be a good idea to tell you all that we’ll be heading out to the show of shows and posting all of the good stuff here. Check back starting next monday for up-to-the-minute slideshows and product previews. We’ll be posting everything that we see right here, so come back everyday for new toys! Also, not only follow us on twitter ,@themardukreport, but there are plenty of fellow tech-hooligans that we’re friends with that you should follow as well for all the latest shenanigans from the show floor.